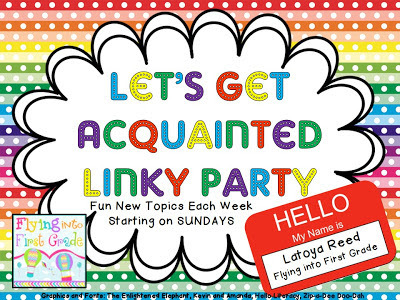 I'm linking up with Latoya again today! Click the above picture to go to her blog and link up too! I LOVE Macy's! They have a huge selection and I am always getting coupons from them in the mail. Who doesn't love to use a good coupon?! I have found great items on clearance too. I know it's not good for me, but I'm a pasta girl! I love spaghetti, lasagna, and ziti. There is no doubt about it. Cheesecake Factory is my favorite restaurant! Mmmmm! Now, go to Latoya's blog and link up! 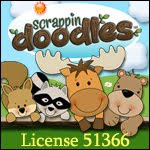 My TpT store is on sale today! 20% off everything! Hey Rachel. You've got such a cute blog. I too love pasta, could eat it all the time. I've never seen Criminal Minds, but am currently obsessed with Castle. It also has murders that need to be solved, but with humour. I hate being scared! Carbs = comfort! I forgot about Macy's. I love them, too. I found your blog through the linky. I also love Macy's! I can always find something there and they ALWAYS have coupons. What's not to love? We have a Cheesecake Factory finally coming to MI! I can't wait! I have always wanted to go to Cheesecake Factory, but there is not one in my area!